2 Bedroom/2 Bath in Buenaventura Lakes is ready for your TLC! Upon entering you are welcomed by the living room/dining combo that opens up to the kitchen. French doors from the dining room lead out to the 23x13 enclosed patio! Each bedroom has its own bath & ample closet space. Sliding doors from the master bedroom lead to the enclosed patio! The backyard is fenced and has views of a canal. This one won't last long! Take a look today! Lot Size: 0.18 Acres / 7710 Sq. Ft.
SchoolsClick map icons below to view information for schools near 624 Floral Drive Kissimmee, FL 34743. MFRMLS data last updated at April 23, 2019 3:18:24 AM PST. Home for sale at 624 Floral Drive Kissimmee, FL 34743. 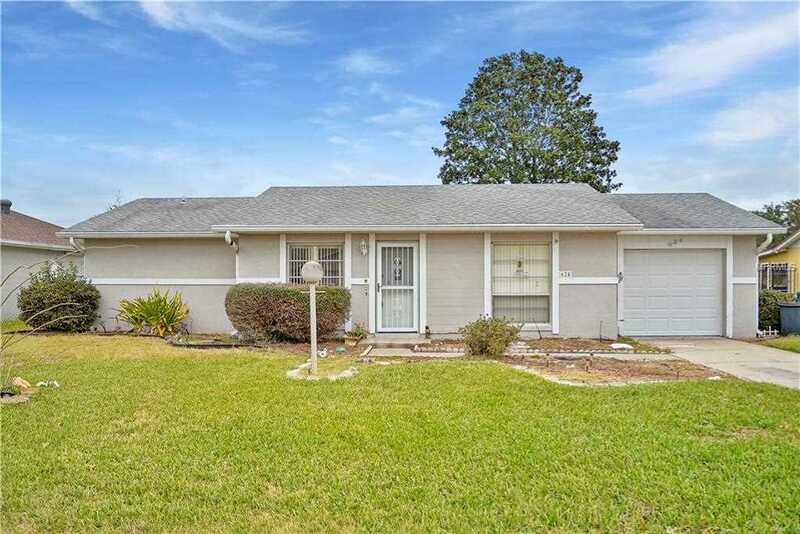 Description: The home at 624 Floral Drive Kissimmee, FL 34743 with the MLS Number O5760751 is currently listed at $160,000 and has been on the Kissimmee market for 76 days. 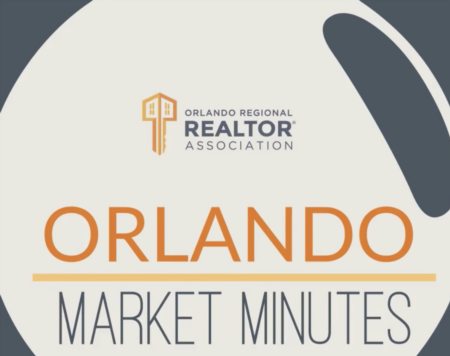 You are viewing the MLS property details of the home for sale at 624 Floral Drive Kissimmee, FL 34743, which is located in the Buenaventura Lakes Unit 03 subdivision, includes 2 bedrooms and 2 bathrooms, and has approximately 1162 sq.ft. of living area.